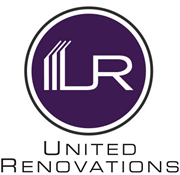 United Renovations was founded in 2001 for the purpose of providing high-quality multifamily renovation and restoration services for clients nationwide. United Renovations partners with multifamily owners to increase their return on investment goals through trusted partnership, competitive pricing, clear communication and innovative practices. Do you own United Renovations? Due to the unique way that the eBusinessPages Business Directory is structured a Premium + Verified Listing is the most powerful way to get more clients to contact United Renovations. Not only will your listing be more noticeable and more trustworthy, it will also be displayed more prominently in our category (Hotel, motel and multi-family home construction and Parent Categories) and location (Carrollton, TX and USA Wide) listings. United Renovations will be displayed in your competitor's listings while no ads will be shown in your own listing. 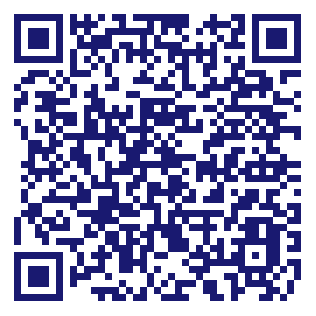 Starting at $2.78 for a Premium Verified Listing, there is every reason to give United Renovations the eBusinessPages Premium treatment today.